Do speakers manufacturers build better sound bars than TV manufacturers? We pit three companies from each camp against each other. You’ve heard folks crow to the heavens about the awesome contrast and incredible response time of their new HDTV. When was the last time you heard a compliment about a television’s audio quality? It’s no secret that television research today is heavily focused on picture quality and screen size, with audio being left by the wayside. With screens today measuring just a few millimeters thick, it’s arguable that built-in speakers are getting worse, not better. There’s just no room for quality speakers in a modern flat panel television. Solutions are available, thankfully. The best way to get high-fidelity audio in your living room is to install a receiver and a 5.1 (or higher) surround-sound speaker configuration. But that’s expensive, complicated, and involves a complex tangle of wiring that will mar the aesthetic you’ve carefully nurtured. Option number two, increasingly popular in recent years, has been to add a sound bar to the mix. By typically connecting a single wire to your entertainment system, you’ll dramatically upgrade your home theater’s audio quality. No, it’s not as good as a phalanx of speakers, but it’s a huge improvement over the TV by itself. And it’s far less expensive than an AV receiver, too. Polk Audio is a storied name in audio gear. We reviewed the company’s MagniFi sound bar. While brand decisions are always at top of mind for any electronics buyers, what consumers often don’t consider during this buying decision is the bigger picture. 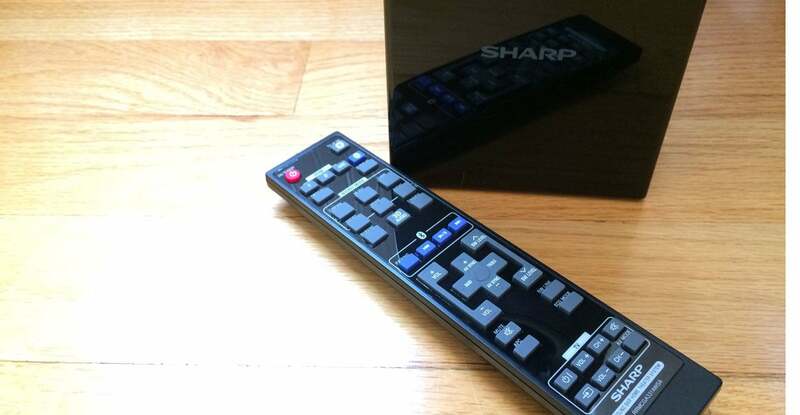 That is: Should you simply buy a sound bar made by the same company that made your TV? 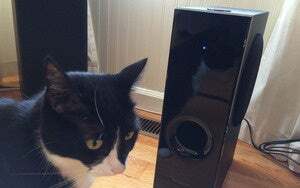 Or should you step out and buy a more audio-centric system made by a company that focuses on high-end speakers? Both options have compelling reasoning behind them. First, let’s look at the logic behind sticking with your TV manufacturer’s brand. Naturally there’s the question of aesthetics. A sound bar made by the same company that built your TV will naturally fit in more closely with that TV’s overall design. If having a similar look and feel to the gear in your entertainment system is important to you, this isn’t a trivial issue. Control is another big question to consider. When multiple components from the same electronics brand are installed, they have a much better chance of working together more seamlessly. If having a single remote to control everything in your entertainment console is important—or if you simply value simplicity—it can make sense to keep everything in the family. Buying a sound bar from the same company that made your TV can simplify your remote-control situation. On the other side of the equation is quality. It’s logical that audio companies make better audio products, right? If you’re investing money in audio gear, it makes sense that you’ll want to get the best bang for your buck. But is that really the case? Does siding with a specialty company really mean you’ll get higher quality audio for your investment? We put six brands—three from TV-centric organizations and three from audio-only companies—to the test to find out. Before you even think about brands, you need to start by looking at what you need from a sound bar. Sound bars are designed to either sit on the entertainment center directly in front of your TV or hang on the wall beneath it. Your sound bar should be roughly in line with the width of your TV. If it’s considerably larger, it’ll still sound fine, but it’s going to look weird. A sound bar that’s smaller than your TV isn’t such a big deal, but you’ll want to make sure it has the same curvature, or lack thereof, as your television. Ports and connectivity should be your next area of consideration. Do you want to connect with HDMI? Optical? Coaxial cable? Analog connectors? Or wirelessly via Bluetooth or NFC? 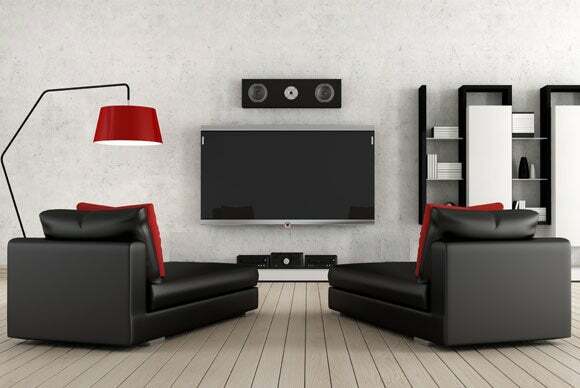 Sound bars offer as many options and permutations of the above as standard receivers do, so check carefully to ensure your sound bar includes all the inputs you need. 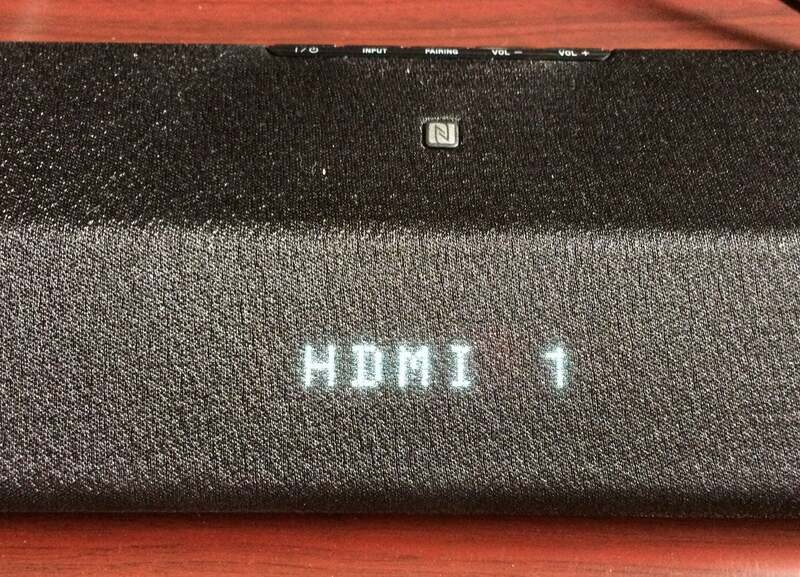 Don’t assume every sound bar you’re considering buyng supports HDMI. They don’t. What about power? Wattage isn’t everything, but sight unseen it’s worth paying attention to the total power output of the sound bar you choose. Remember that total wattage will be split among the drivers in the sound bar itself and the external bass unit, assuming you choose a model that includes a subwoofer (which we highly recommend). 200 to 300 watts RMS is probably fine for most living room installations. 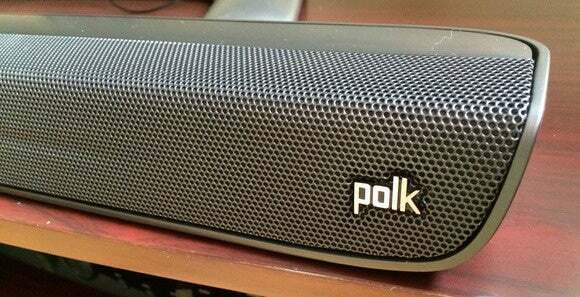 Speaking of bass, one big advance in recent years has been the shift from wired subwoofers to wireless. All of the sound bars in this roundup include a wireless bass unit which gives you massive flexibility in where you position it in the room. Nine out of 10 cats agree: You need a subwoofer in your home theater. Whether you stash it next to the couch or in a corner behind the television, you won’t have to worry about running a wire from the sound bar to the sub.Every sound bar we tested automatically synced the two speaker units successfully, so you also won’t have to worry about the sometimes arcane system for connecting the two. For our roundup, we focused on units with a $500 price ceiling, with the goal of seeing how far that investment would take us—and whether there was truth to the idea that an audio-only manufacturer’s sound bar would sound the best. Here’s how they stacked up. We began this comparison with a simple question: Can TV manufacturers compete with audio companies when it comes to building sound bars? The answer is a resounding yes—at least in the $500 price range. Not only did all of the TV manufacturers turn out well-crafted sound bars, we generally got more for our money from them—more power, more input choices, and better quality audio. The conventional wisdom that TV makers just don’t know how to build an audio gear seems to be little more than a myth. Why is this? Part of the reason is that audio companies tend to have a broader range of products, with sub-$500 gear typically hitting the low end of their offerings. Some of the audio companies we contacted didn’t even market a product in this price range. It just wasn’t worth their trouble to try to compete where the profit margins aren’t nice and thick. For a company like Yamaha, the YAS-203 is its cheapest sound bar product with a subwoofer. Its top-end sound bar, the YSP-4300, runs a whopping $1900. On the other hand, Sharp’s $400 HT-SB602—our top pick—is second from the top of its product line. While we can’t make a definitive ruling that all TV manufacturer sound bars are better buys than all audio company sound bars, at this price level, there really seems to be no contest. Sharp’s $400 HT-SB602 delivered more features and better performance than any other sound bar we reviewed in this roundup. As always, sound is a subjective thing, and every listening environment is different. Whenever possible, test out products firsthand, with the type of source material (movies, music, games) that you listen to the most, and take advantage of often generous return and exchange policies if an audio product fails to meet your needs.